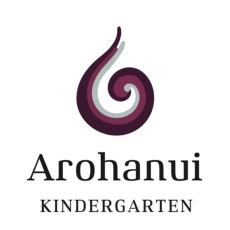 Arohanui Kindergarten is part of the teen parent unit at Waiopehu College in Levin. 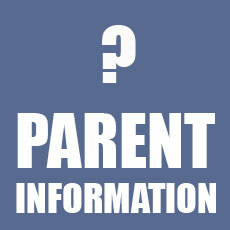 He Whare Manaaki Tangata is the gifted name for the unit, which includes the kindergarten, Arohanui, and the secondary education space, Poipoia. 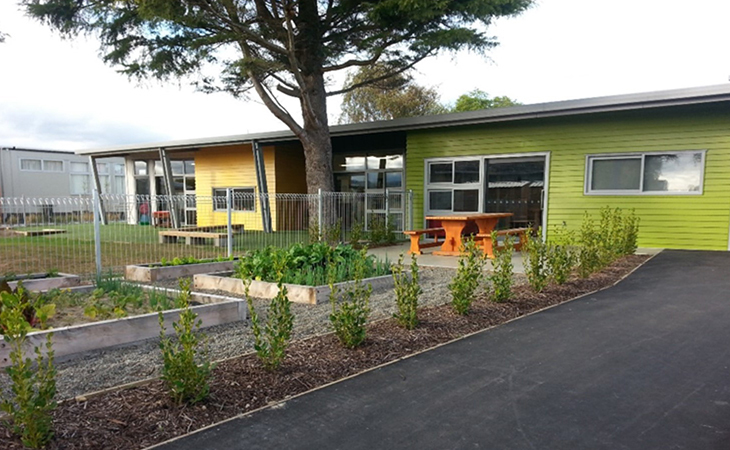 Arohanui opened in 2014 to provide education and care for the tamariki of parents studying at Poipoia, and we offer spaces to the wider community. We provide a calm and inclusive environment with safe spaces, and natural experiences for our pepe, as well as a stimulating programme for older tamariki. The well-being of tamariki and whānau aspirations are at the heart of our planning and decision making. 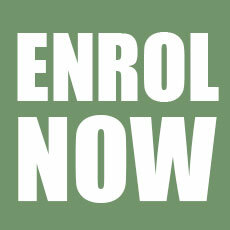 All kaiako are qualified and registered and committed to providing a high quality education. We work collaboratively within our team and with kaiako from Poipoia to create a sense of learning together as a community. 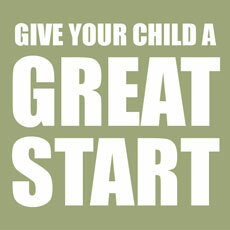 Some parents study with the Open Polytechnic and use our kindergarten as a base for this.